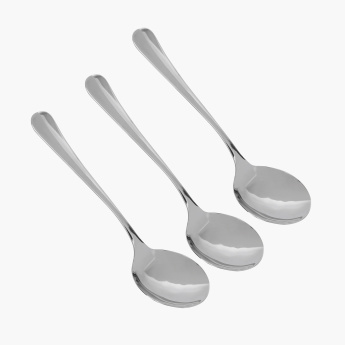 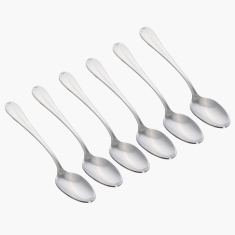 Get these soup spoons and use them while serving soup to your family. The large and rounded bowl shape helps in picking up a mouthful of soup. They look classy and has a stylish appeal to them with a metallic finish.